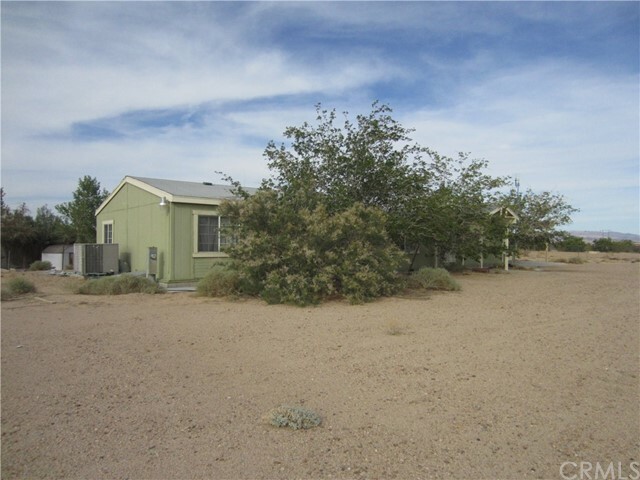 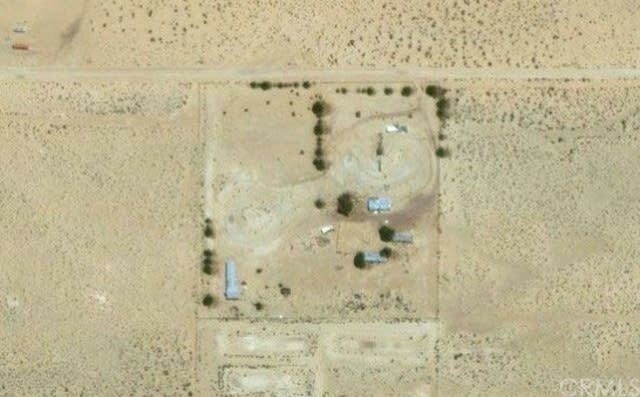 "Three bedroom two bath manufacture home for sale in Newberry Springs. 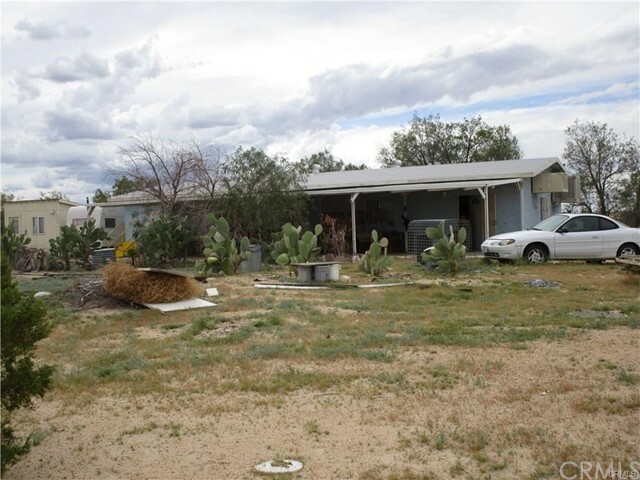 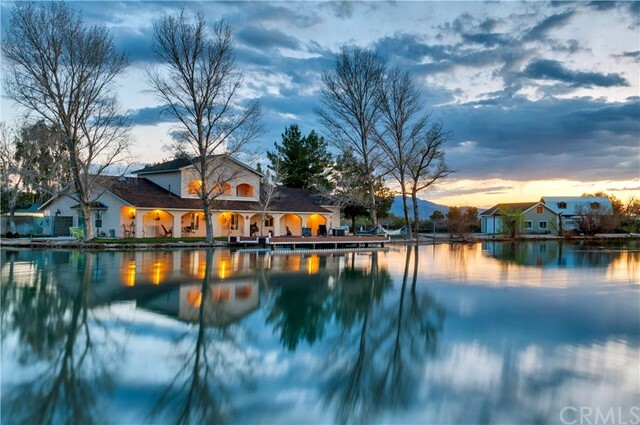 It features 1,344 square feet of living space and 4.75 acres of your own land. 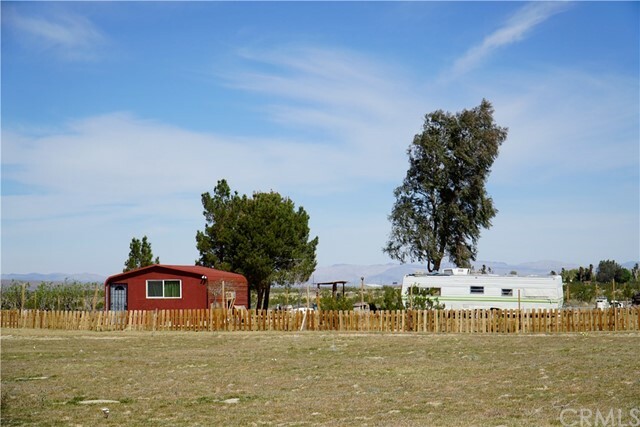 Association Amenities: None # of RV Spaces: 0NONE Frontage Type: Dirt Road Lot Location Type: Standard Location Special Features: None # of Attached Spaces: 0 # of Detached Spaces: 0 Construction Materials: Perm w/o 433"